Front Foils give your product a nice, professional look and feel. The user will recognize your company immediately and see at a glance how to operate your machine. 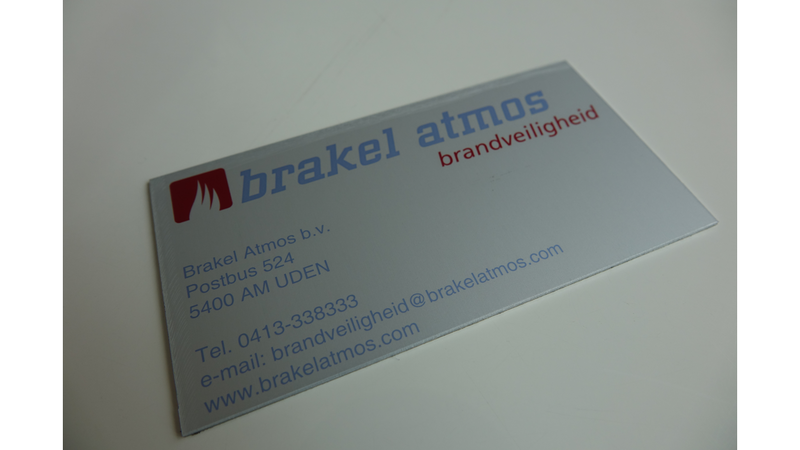 Metafas is specialized in printing this user-friendly front foils. We create operating films with screen printing or digital full color printing entirely within your corporate identity. We also apply special effects to your liking and multiple textures. The colorful front foils are fastened on the selected carrier material giving you a complete subassembly in your business.